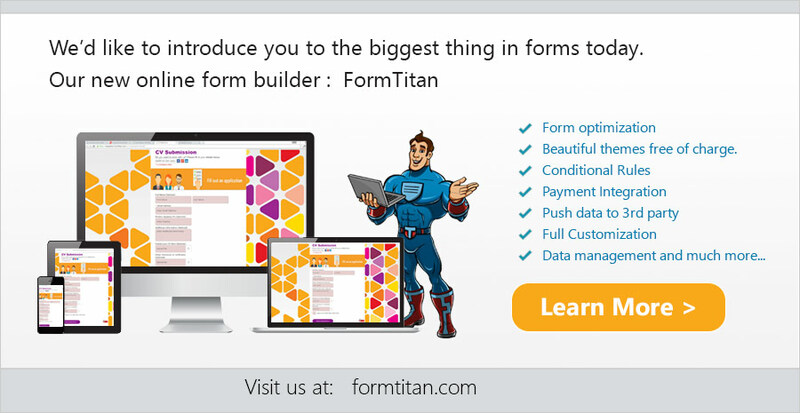 FormLogix web form builder enables you to create your online forms quickly and easily. Creating basic web forms without having to deal with their design. Creating custom online web forms without any layout restrictions. pages and enjoy free email forms.